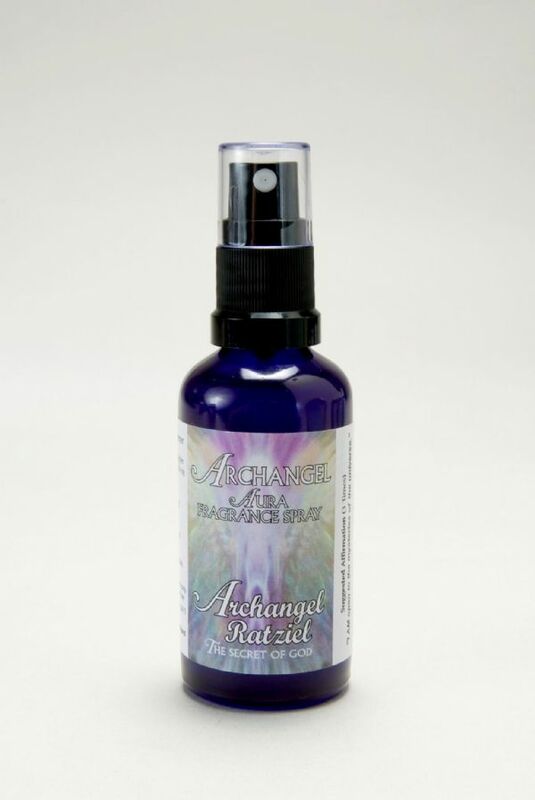 This fragrance aids connection to Archangel Ariel, guardian and protector of nature and all life native to Earth. 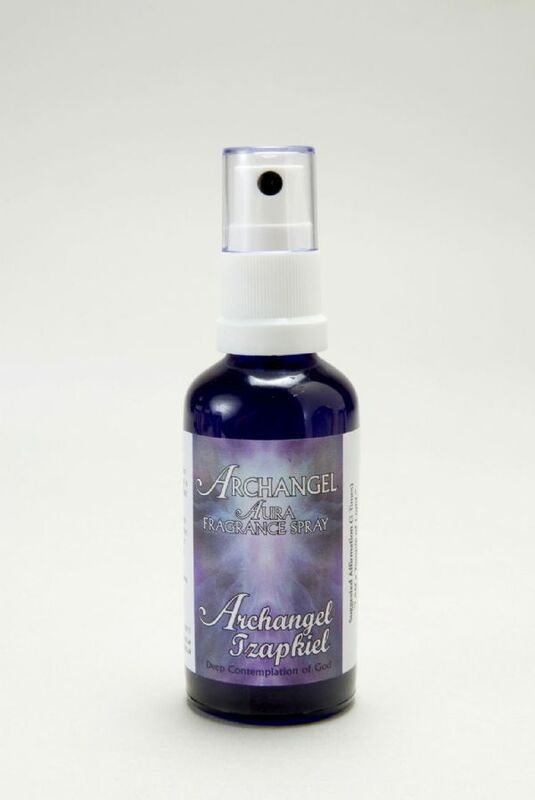 This fragrance aids connection to Archangel Azrael, often referred to as the Archangel of Death. He escorts our departed souls on their heavenly journeys, ensuring they safely connect with the afterlife. 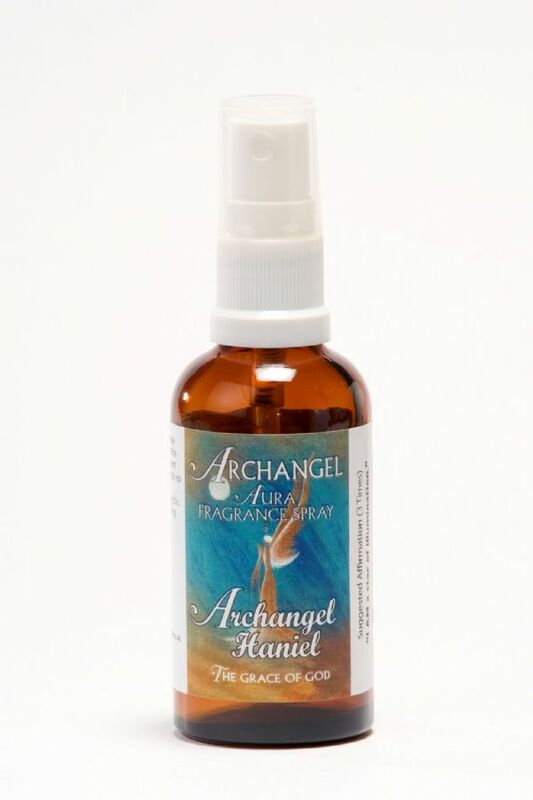 This fragrance aids connection to Archangel Haniel, whose presence helps us return to our true state of being and to the integrity of our Divine self. 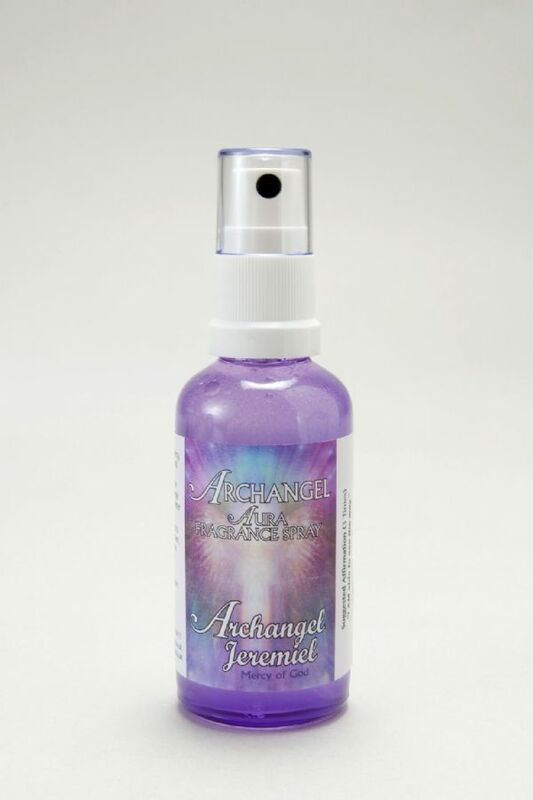 This fragrance aids connection with Jeremiel, Archangel of Mercy, who assists us to see clearly the effects of our life decisions and where they are leading us. A fragrance inspiring calmness, serenity and healing of the soul. It aligns our lightbody with the energies of Archangel Metatron and those of cosmic creation, linking us to the Tree of Life and all five Platonic Solids. 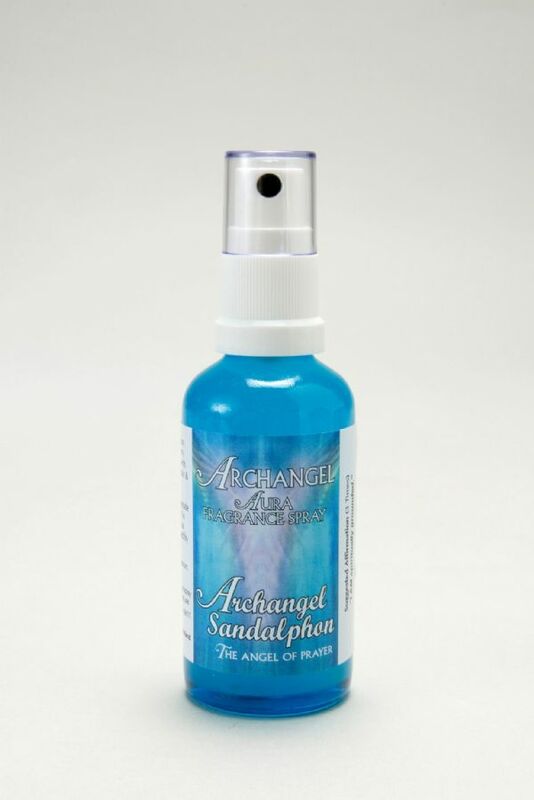 This fragrance aids connection with Archangel Ratziel, keeper of the secrets of the Universe, and helps us understand information which is divinely received. He opens us to higher levels of psychic ability and increases our perception of divine hearing, seeing and knowing. 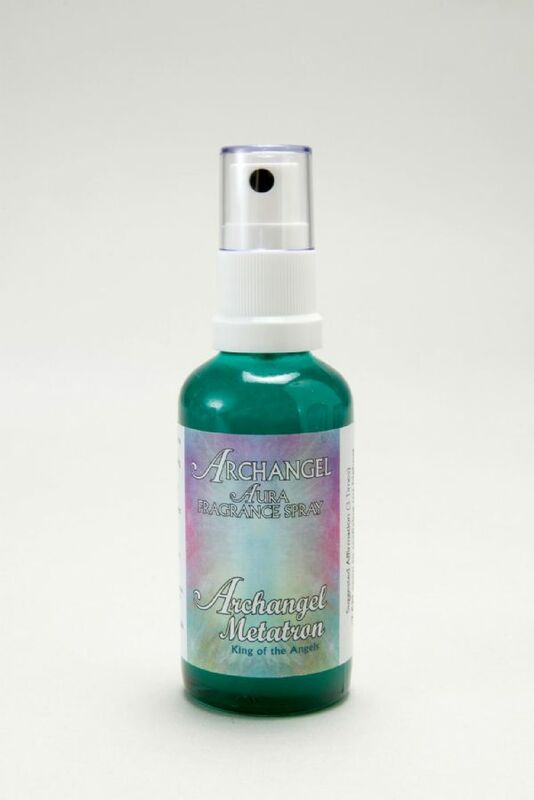 This fragrance aids connection with Archangel Sandalphon, twin aspect of Metatron. Sandalphons chief role is to carry our prayers to God so they can be answered. He assists with absent healing, anchoring Light on Earth, is Patron of Music & Heavenly Song, and Guardian of Earth. 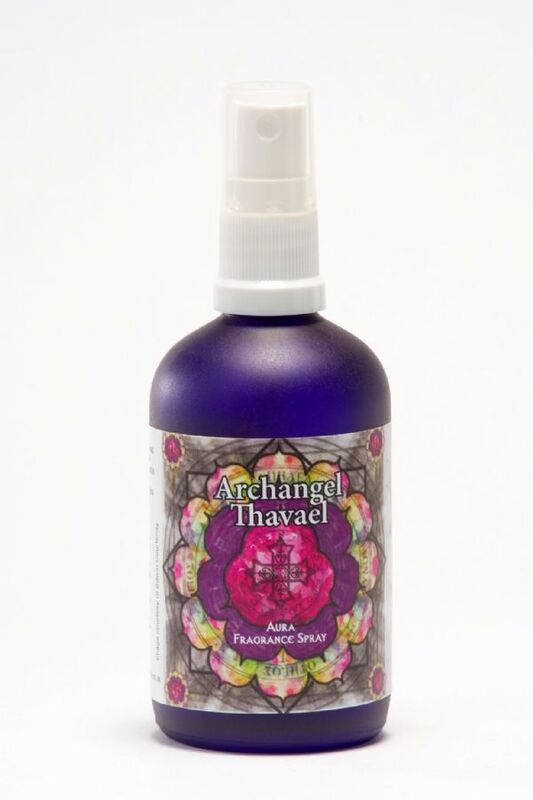 This fragrance aids connection with Archangel Tzapkiel, an aspect of the Divine feminine and guardian of Akashic mysteries, who helps us access the deepest compassion within our hearts and be released from old karmic patterns. 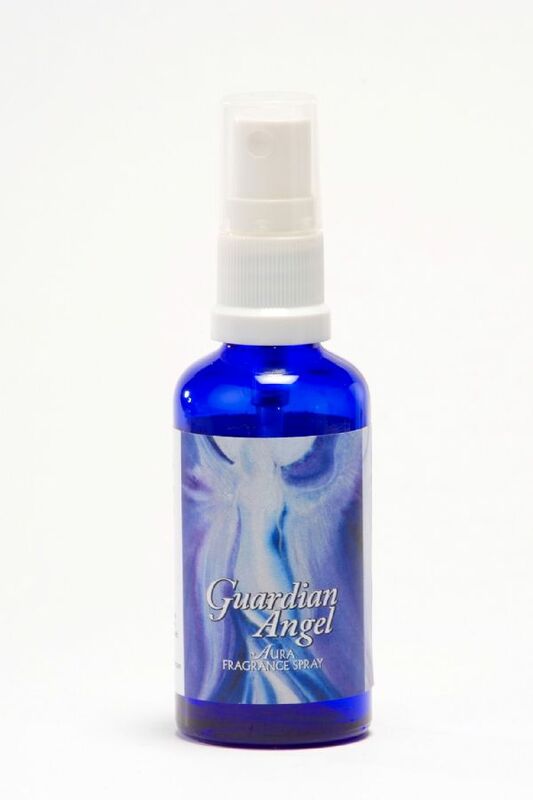 This fragrance aids connection to your Guardian Angel by creating an open channel of communication. 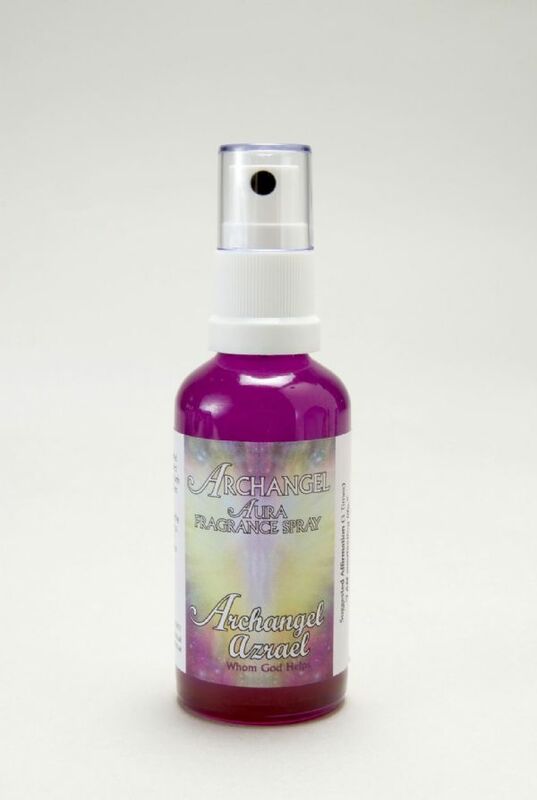 Beautiful Archangel Aura Fragrances to enhance connection to specific Archangels. Seek their loving counsel and wisdom to help you with your issues in life and assist your spiritual path.